Yesterday we mentioned that there was a secret opener for tonight’s long-sold-out Grimes show at Bowery Ballroom. Today (10/26) it has been revealed as Blood Orange (aka Dev Hynes) who has shared a bill with Grimes in NYC before. He’s on at 9pm sharp. We last saw Dev a week ago in the crowd watching Sky Ferreira at the BrooklynVegan day party at Public Assembly. One day earlier he revealed on Tumblr that her new EP has a reworked version of a song he wrote.  Dev also contributed, as writer and producer, to the new Solange release, announced today, called “True” – out digitally on 11/27 via Terrible Records (in stores in January). That’s the cover art above. More info and a video below.